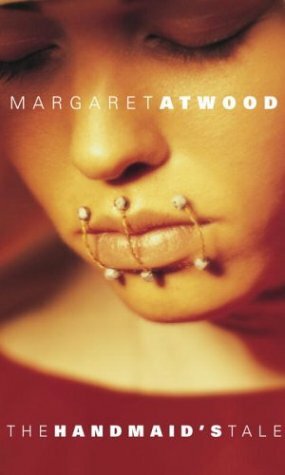 This is another one of the 1001 Books to read before you die that I have been avoiding. I guess I thought it would be disturbing. Francis Brady is a very disturbed boy, and he tells this story in a form of first person narrative which has no respect for punctuation, sentence structure, or grammer rules. At times it is hard for the reader to tell what is going on in his head, and what is going on in the real world. 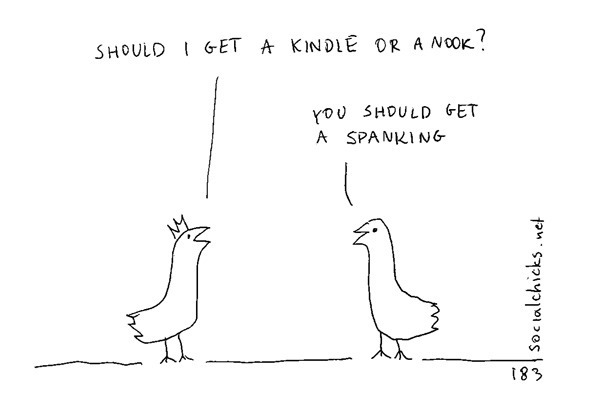 Francis has the same problem. 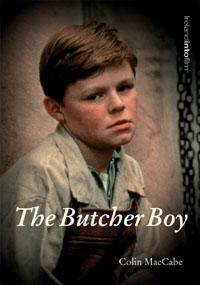 Trapped in a world where his fantasies and imagination fill in the gaps, he live a life in an Irish town with his abusive Father, and suicidal Mother. He tries to act like everyone else, but he isn’t. When a schoolboys mother refers to him and his family as “a family of pigs” it pushes his fragile mind into an obsession with pigs, and with the Mother and her family. He takes out his obsession in the strangesy ways: breaking into their house to defecate on the floor, stalking the son, obsessiong over his friendship with his own friends. Told through his eyes, we get an un-nerving view into a very fractured mind. Reading it was a little like reading a cross between A Portrait of the Artist as a Young Man and The Lord of the Flies. Not one I would recommend for the faint of heart. I have read this book about three times, and I always like to keep it on my desk for reference purposes. 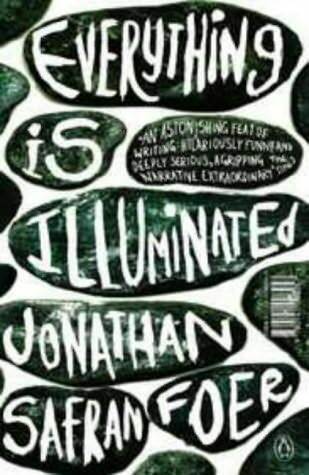 It is one of the best books on writing I have ever read. 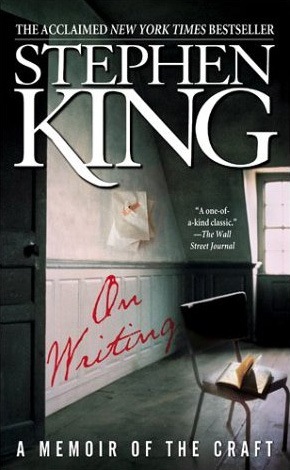 It combines real life stories about King’s life with advice about writing. It covers everything from attitude, to nuts-and-bolts techniques. I learned a great deal about how to write, but also about what makes a writer. About the process of making it in the industry, and about the pitfalls, both before and after you are actually writing. I can recommend it to anyone who has an interest in writing, or just an interest in how King became one. 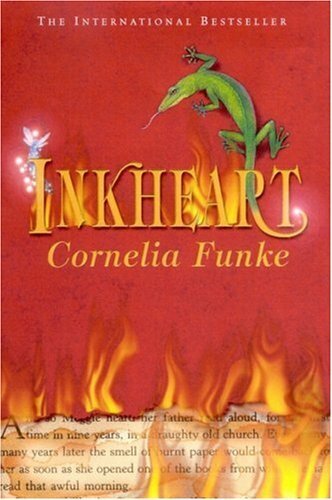 Ever since I saw the movie last year, I have been dying to get my hands on a copy of the book Inkheart. I was recently given the entire series by some friends of mine, and have been working my way through them. The story of Inkheart, which is the first in the so-called Inkheart Trilogy, is very simple. Mortimer “Mo” has no idea that he is a silvertongue, a person with the ability to bring books to life, until he reads some villians out of an old fantasty novel called Inkheart. Unfortunately for him, his wife Resa disappears into the fantast world as well. For ten years he tries to find a way of getting her back, while the villains will do anything to stop him from reading the book again, liking the new life they have created for themselves in our world. It is a beautiful story, and has some wonderfully rounded characters. So why do I like it so much? Because it is a book written for people who love books. Mo is a book-binder, and has taught his daughter Meggie a love for books that goes beyond the normal. Every page talks about writing or stories, or about books and how they are made. Each chapter begins with a quote from a book, including well known, and obscure. I loved finding passages from The Princess Bride next to Lord of the Rings. 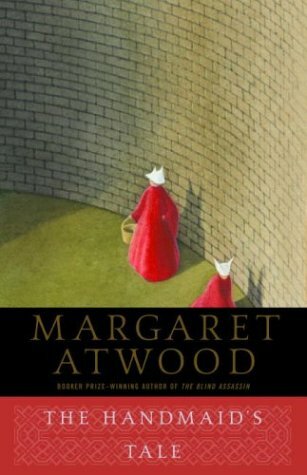 As a reader, I enjoyed this book. As a writer, I loved it.